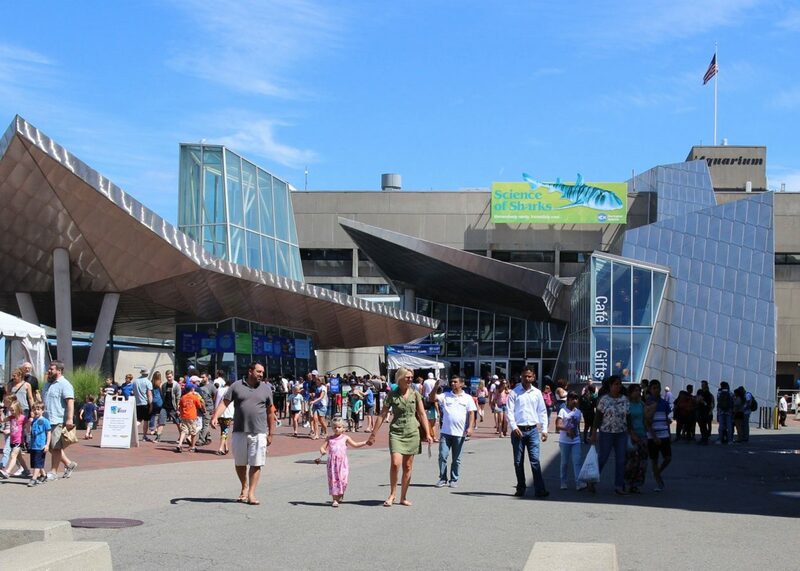 Join us at the New England Aquarium, and help us pursue our mission of protecting the blue planet. Bring your passion and expertise to our team, where you can work toward positive change for our ocean and have a fulfilling career. 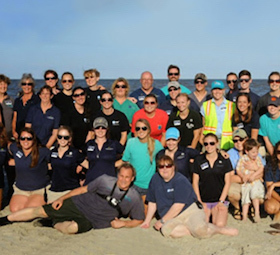 Every member of our team is a dedicated and important advocate for our ocean. 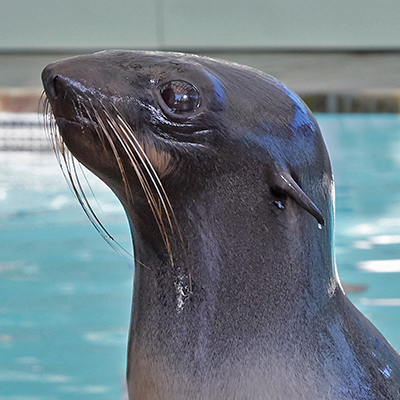 If you are seeking a rewarding career working with marine animals, consider joining our talented team of scientists who provide world-class care for the animals in our collection and whose efforts support the conservation of marine animals around the world! Join our team of 25 development professionals as we inspire individuals, corporations, foundations, and other donors to support the care of our animals and facilities, our scientific research endeavors, and educational programs. There are many exciting ways people can support our mission. Help us share the exciting opportunities with supporters! Our educators engage with visitors in the Aquarium, sharing their marine science knowledge and expertise. We also provide programs and resources to students, teachers, homeschool families, and in classrooms in the Boston area. If you are passionate about the environment and ocean conservation, join our amazing team and share that passion! 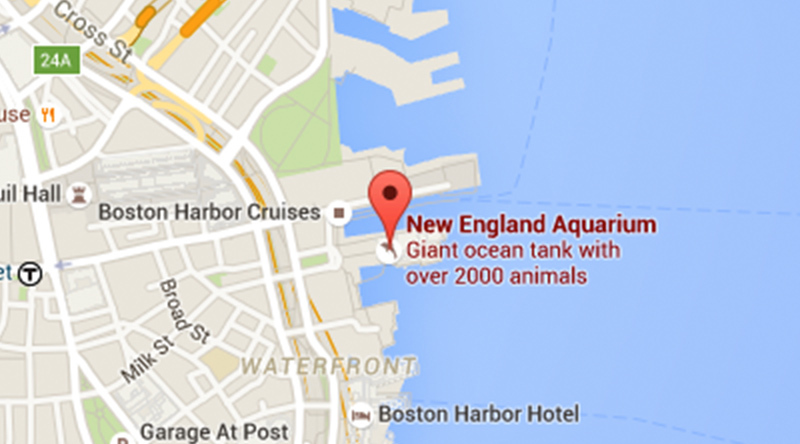 Each year more than 1 million visitors from around the world explore the New England Aquarium. Join one of our front-line teams that provide exceptional service, making every visit the best it can be. You can help us to engage, inspire, and create the next generation of ocean protectors. 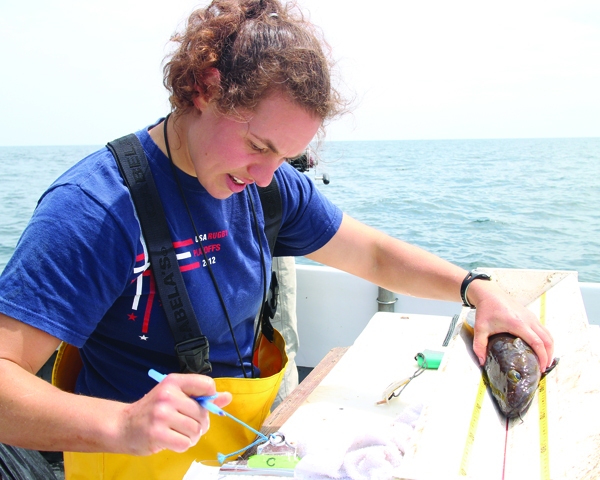 More than 30 marine scientists and technical specialists with our Anderson Cabot Center for Ocean Life study ways to improve the health of the ocean. Leverage your applied research toward developing science-based solutions to mitigate human impacts on our ocean. It takes a powerful support team to enable our researchers, educators, and front-line staff to pursue the Aquarium's mission. Dedicated professionals with expertise in areas like finance, technology, marketing, and human resources can make lasting impacts on our education and conservation efforts. I know I can take my skills someplace else. But I love working at the Aquarium because I deeply support the mission, and I work with fun and talented colleagues who share my passion for the ocean. We are committed to diversity, equity, and inclusion. We strive to engage and inspire a broad audience with our efforts to protect the blue planet, and we believe a diverse workforce provides experiences, skills, and perspectives that enrich our programs, strengthen problem solving, add creativity, and enhance our work environment. 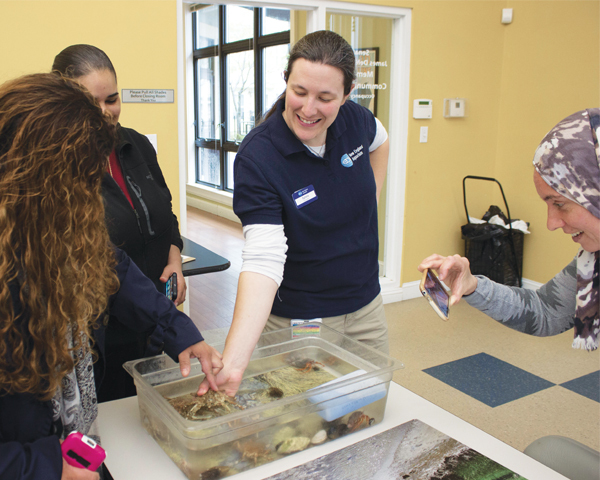 Through our diversity efforts, the Aquarium is able to attract, serve, and engage a broad constituency, consistent with the region’s changing demographics. 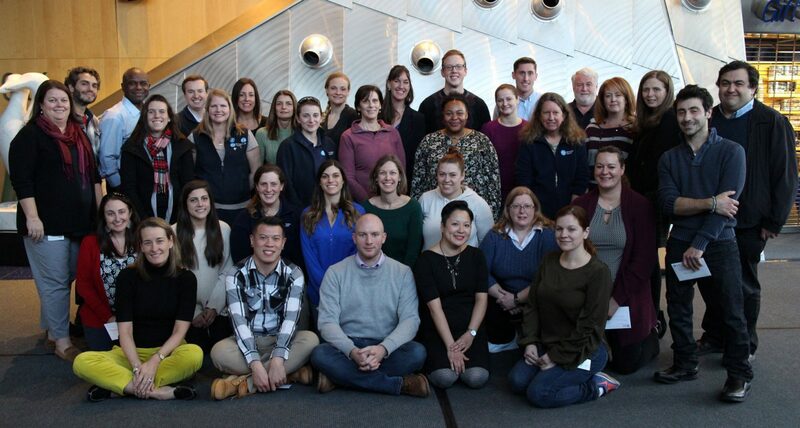 The Aquarium’s Diversity Council works to deliver on our mission of protecting the blue planet by promoting a diverse and inclusive community that is welcoming to staff, visitors, and community members. The Council is made up of staff from across the institution, works under the authority of the Aquarium’s President. The Aquarium has a multiyear Diversity Plan that acknowledges where we are today, recognizes successes we can build on, and establishes strategies and goals to make the institution more inclusive, more diverse, and better-equipped to reach and serve diverse communities. 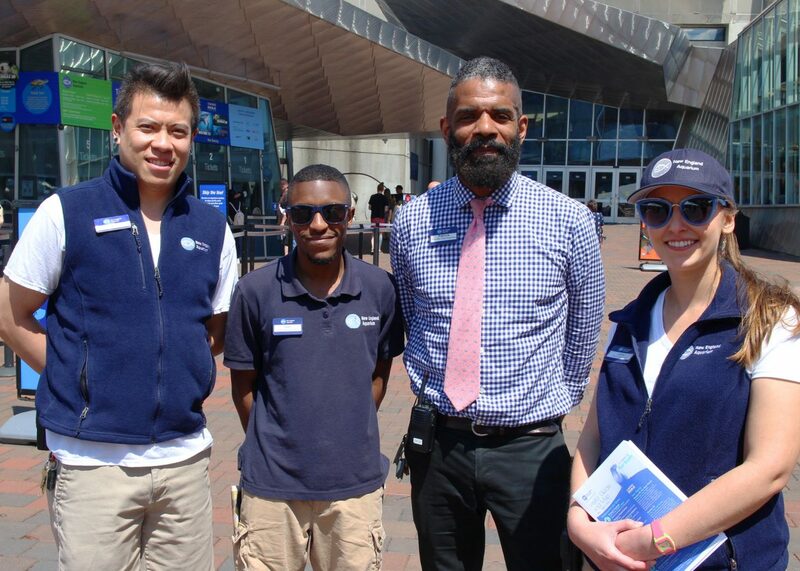 The New England Aquarium is an Equal Opportunity Employer committed to diversity, equity, and inclusion in the workplace. We give back to our employees because they give back every day. 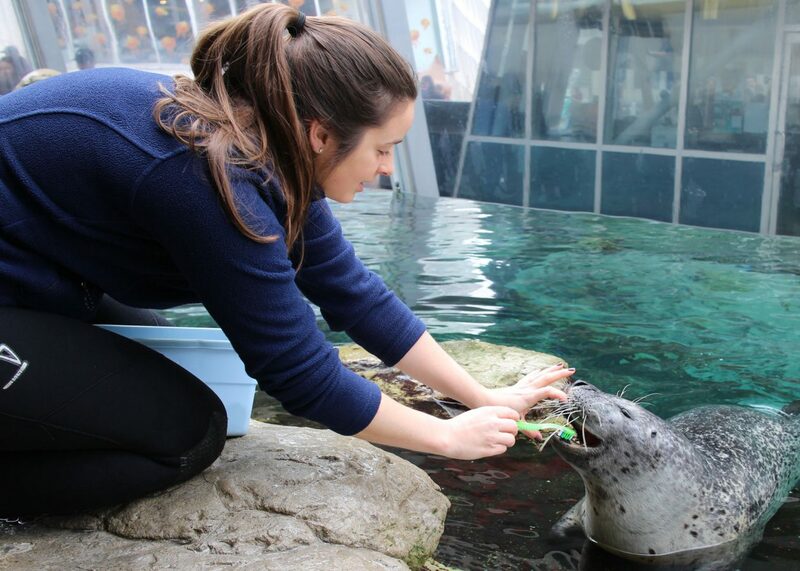 When you dedicate your career to the Aquarium’s mission, we dedicate our time and resources to providing you with a comprehensive array of benefits aimed at helping you to maintain your health and wellness, financial security, and to achieve a work-life balance. Eligibility for various benefits is based on your employment status and the number of hours you work each week. Generous onsite employee discounts at the café, Aquarium Gift Shop, Boston Harbor Cruises, Ben & Jerry’s, etc. 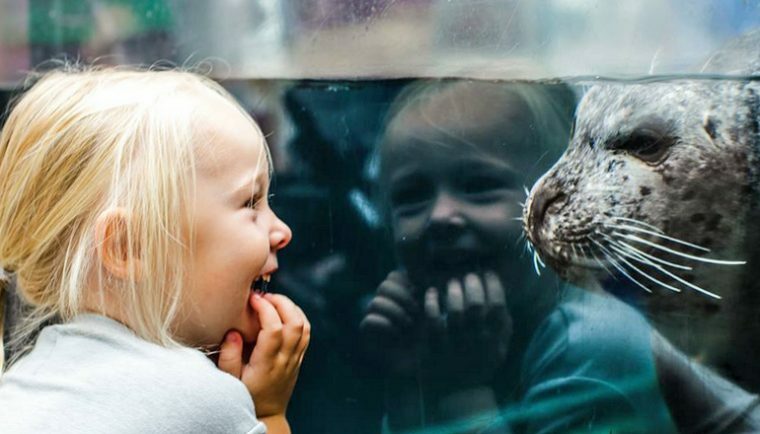 A career at the Aquarium brings a world of opportunity, excitement, and the satisfaction that comes from knowing you are making a difference in protecting our vital oceans for generations to come. 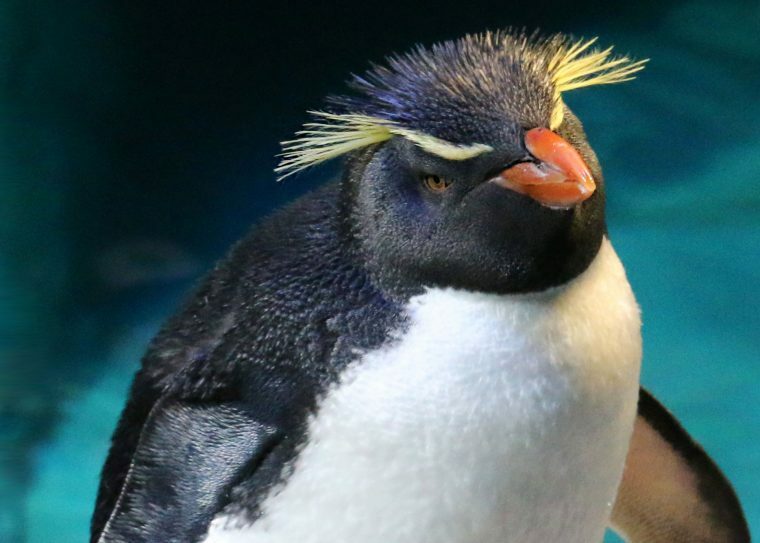 Read about the exciting work going on at the New England Aquarium and our efforts to protect the blue planet on our blogs here and here. 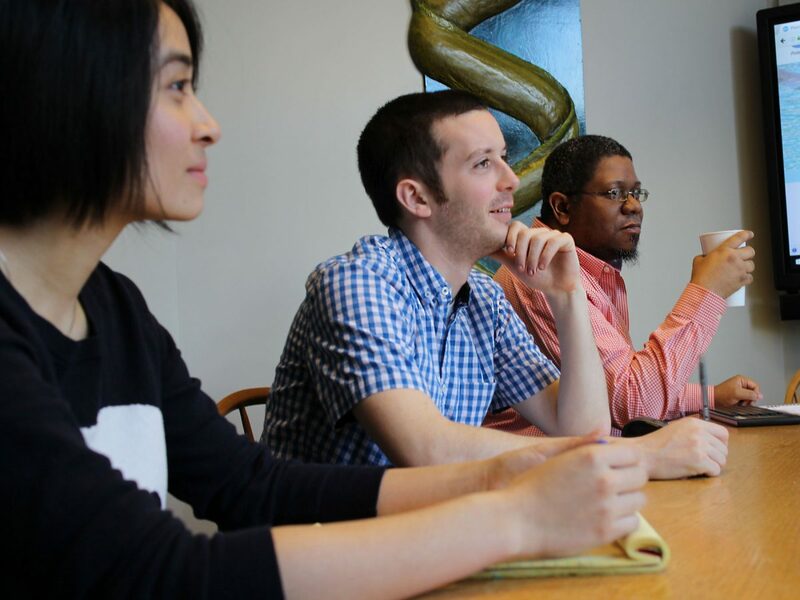 In addition to employment opportunities, we also have volunteering and internship opportunities, and paid summer internships for teens who reside in Boston and Cambridge. Please email us at jobsinfo@neaq.org if you anticipate needing any type of accommodation during the application/interview process or have questions about physical accessibility to our office.